Few appellate specialists have successfully tried a jury case. Robin Meadow tried jury cases for over 20 years at a major commercial firm, while also handling appeals, in many fields of law. Over time, he realized that it’s nearly... Read More. For more information, please visit www.gibsondunn.com/lawyer/behnia-hatef/ . Real Estate Law, Land Use and Zoning Law, Commercial, Condemnation, Land Use, Zoning, Development, Planned Real Estate, Real Property Law, Residential... See More. 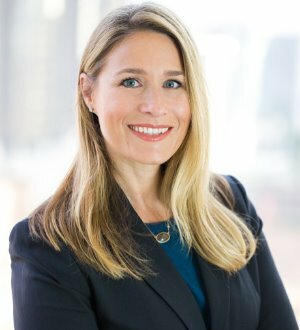 Amy R. Forbes has spent her entire legal career at and is Co-Partner in Charge of the Los Angeles office of Gibson, Dunn & Crutcher. Ms. Forbes’... Read More. 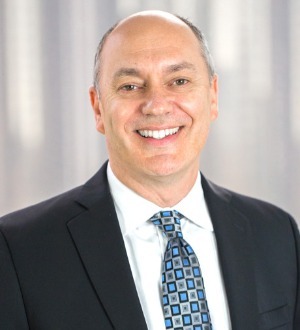 Paul S. Issler is a partner in Gibson, Dunn & Crutcher's Los Angeles office. He is a member of the firm's Tax Practice Group, with a practice emphasis on domestic and international corporate, limited liability company and partnership tax matters. Mr. Issler's... Read More. 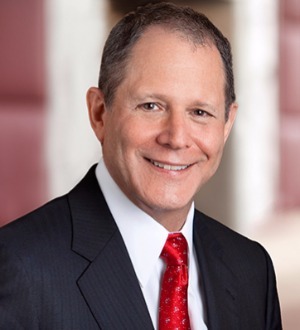 Arnold D. Kahn is a Consulting Counsel in Holland & Knight's Los Angeles office. 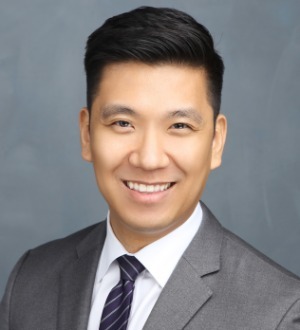 He concentrates his practice on sophisticated estate planning strategies for high-net-worth individuals and families, including the formation of family limited partnerships and family... Read More. Bankruptcy and Creditor Debtor Rights / Insolvency and Reorganization Law, Chapter 12, Creditor Committees, Creditors' Rights, Debtors' Rights, Commercial... See More. Jeffrey C. Krause is a partner in the Los Angeles office of Gibson, Dunn & Crutcher. He has a broad corporate restructuring practice and has handled... Read More. Vivian Lee Thoreen chairs the firm's California Private Wealth Services Group. She is a litigator and experienced trial attorney whose practice – both in Superior Court and in the California Courts of Appeal – focuses on complex trust, estate,... Read More. Michael Fernhoff is a partner in the Tax Department of Proskauer, resident in the Los Angeles office. Mike has substantial experience in all aspects of federal, state and local income tax planning for complex corporate and real estate transactions, including: mergers... Read More. Marla Aspinwall concentrates her practice in the tax, ERISA, labor and securities aspects of executive compensation for publicly held, private and tax-exempt organizations, including employment agreements; nonqualified deferred... Read More. Elizabeth is a partner in the private client and tax team at Withers Bergman LLP. She focuses her efforts on estate planning, planned giving and tax-exempt organizations. Elizabeth represents clients in matters related to family wealth transfers for large estates,... Read More. 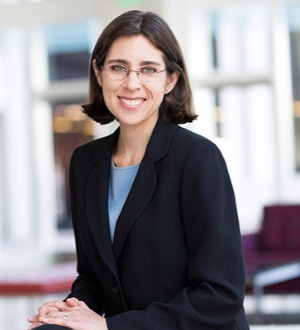 Leah Bishop focuses her practice on estate and gift tax planning for high net worth individuals and closely held businesses, and in the administration of... Read More. Terence Cuff’s principal clients include real estate investment trusts, real estate investors, large energy companies, large corporations with transactional tax problems and financial institutions. His practice centers on solving... Read More. James E. Curry is a partner in the Entertainment, Technology and Advertising Practice Group in the firm's Century City office. Areas of Practice Mr. Curry has... Read More. Linda Deitch's practice focuses on estate and tax planning for individual clients, the representation of fiduciaries, and the administration of estates and trusts. Her experience includes various aspects pertaining to such clients,... Read More.